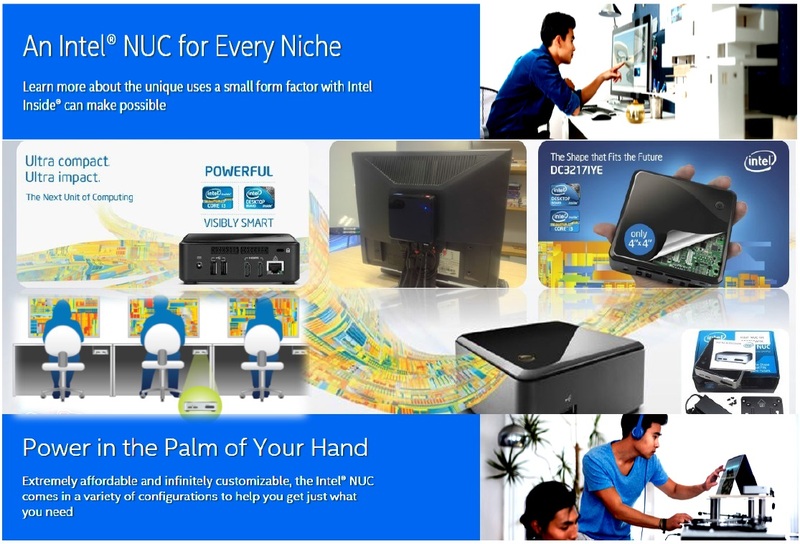 The Intel NUC is an ultra-compact form factor PC measuring 4-inch by 4-inch. Anything your tower PC can do, the ultra fast performance with Solid State Hard disk installed and it perform far better than a full fledged tower computer can do with the similar configuration. With the latest technology from Intel the unique Compact / integrated / Fan less design ensure a great durability at very minimal maintenance cost, as well consume very less power as 25 – 30 Watts. As usual Technology is changing its Phase, laptops are moving ahead as tabltes / phablets same way desktop computing is also becoming more thinner and ready to fit just behind the monitor, to save the space, look better, consume less power and delivering much better performance. SIPSS GLOBAL INDIA PVT. LTD. Promoting this product as a Value Added reseller – Distributor in the southern states of India. 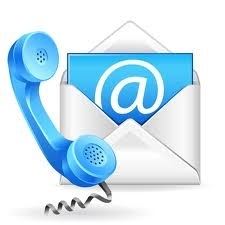 Just get in touch with us and experience the next phase of Technology.